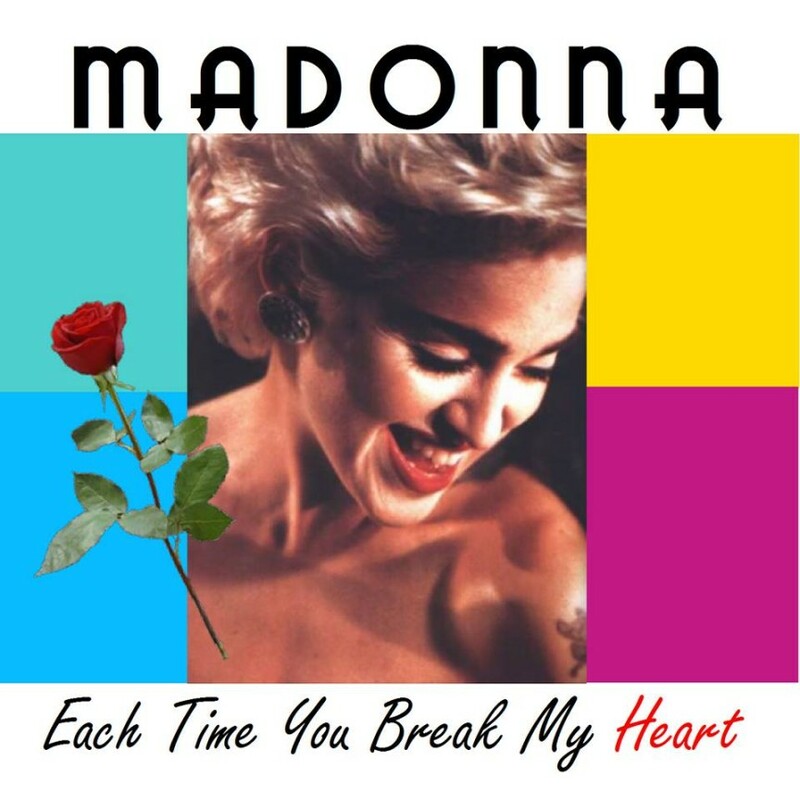 Written and produced by Madonna and Stephen Bray, “Each Time You Break My Heart” is the song that made Nick Kamen known to the world. The single was released back in 1986. This mix was created using the original leaked Madonna demo and the Nick Kamen instrumental. I had to alter the pitch of the instrumental and balance everything as much as I could as a whole to make it sound better. I hope that I did it justice!